Welcome to our resource library. Here, you will find official BSC resources, from artwork upload file guides, material specifications, project templates, and so more. Feel free to reach out for any additional resource or information you may need via our contact form below. Please click the resource link below to view the Banner Sign Co Artwork Upload File Guide. This helps to ensure any artwork submitted meets production specifications and minimize corrective creative costs when prepping your file for production. The linked pdf provides a solid baseline for understanding how our graphics department operates and what to expect when packaging a file for our production department. It gives detailed instruction on suggested color space, resolution, and extension of artwork being submitted. As the last line reads, if ever in doubt, reach out! Our talented staff of graphics professionals will translate your vision into reality accurately and on time! Start proper with official BSC template Files! – Coming soon! Space below provided to showcase official Banner Sign Company Starter Template Files.Thes have colorspace, resolution, size, and layers optimized for use in creating your graphics and avoiding the creative costs.Select from a category and be sure to check the template size matches your project size, as not all projects scale proportionately. This area will host our Material Specifications for projects throughout our catalog of capabilities. Simply click a material name below to open the pdf document containing specific properties of that specific material. 10oz Vinyl | 13oz Vinyl | 18oz Vinyl | Adhesive Vinyl | Mesh Vinyl | PolyPro Our capabilities are always growing! For any materials not listed, give us a call and we can provide you more information. .
Digital Graphics Buyers Guides – Coming Soon! 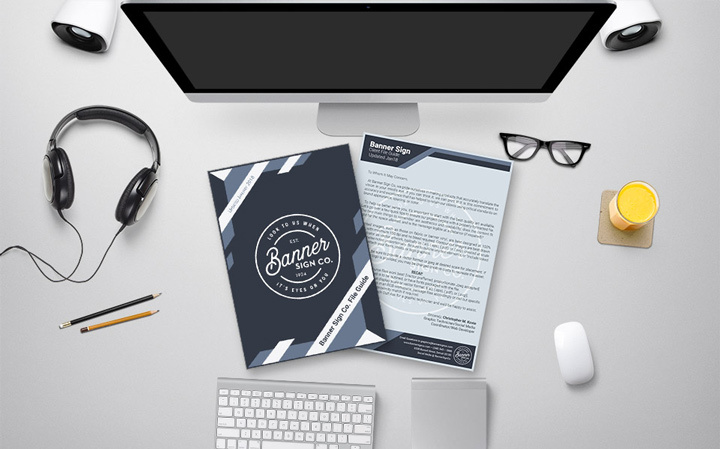 The below documents are our internal Digital Graphics Buyers Guides. These will provide a solid baseline for our pricing models and general product capabilities. This is not a full representation of our capabilities but may provide insight to your team for budgetary or graphic capability.